Whether you've planned your days full of trips + activities or have decided on taking a more laid-back approach, there's always one thing that everyone in the family can agree on: playing outside! 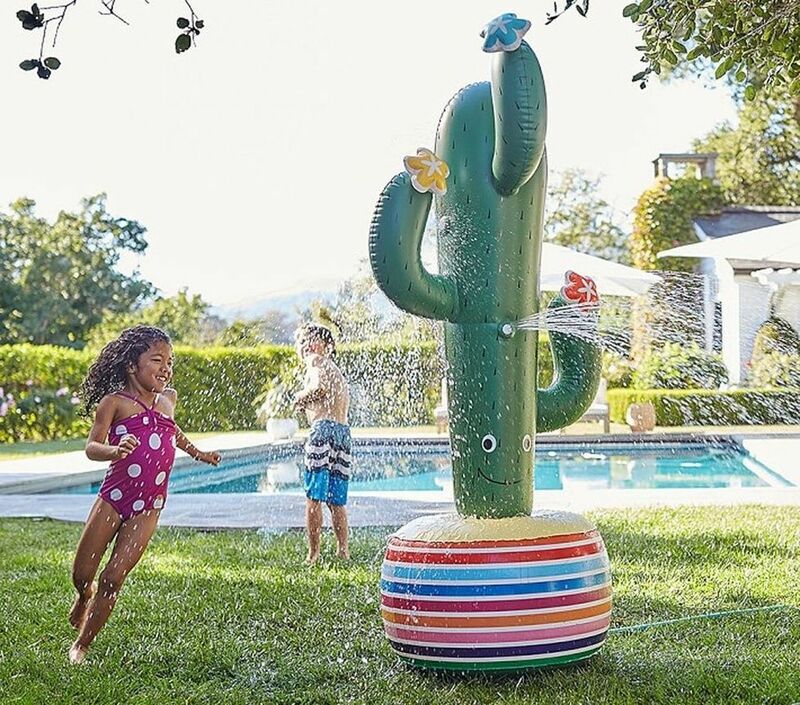 From playhouses to tree swings, we've got 11 of our favorite outdoor toys to keep your little ones busy in the backyard this summer. Here's what you need to be shopping! 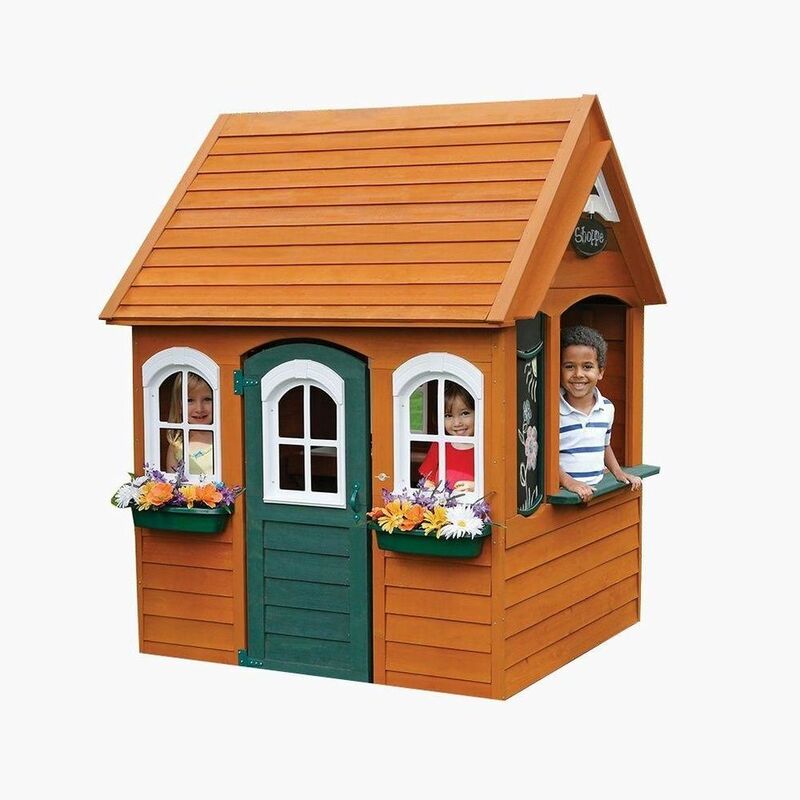 A sturdy, beautiful playhouse is an investment that will pay off in years of imaginative play for everyone from young toddlers to school-aged kiddos. This one is large enough for several children yet compact enough to work in even tiny backyard spaces. It's made from 100% cedar wood and features several large built-in windows, flower boxes, a working door + doorbell, and even a chalkboard. 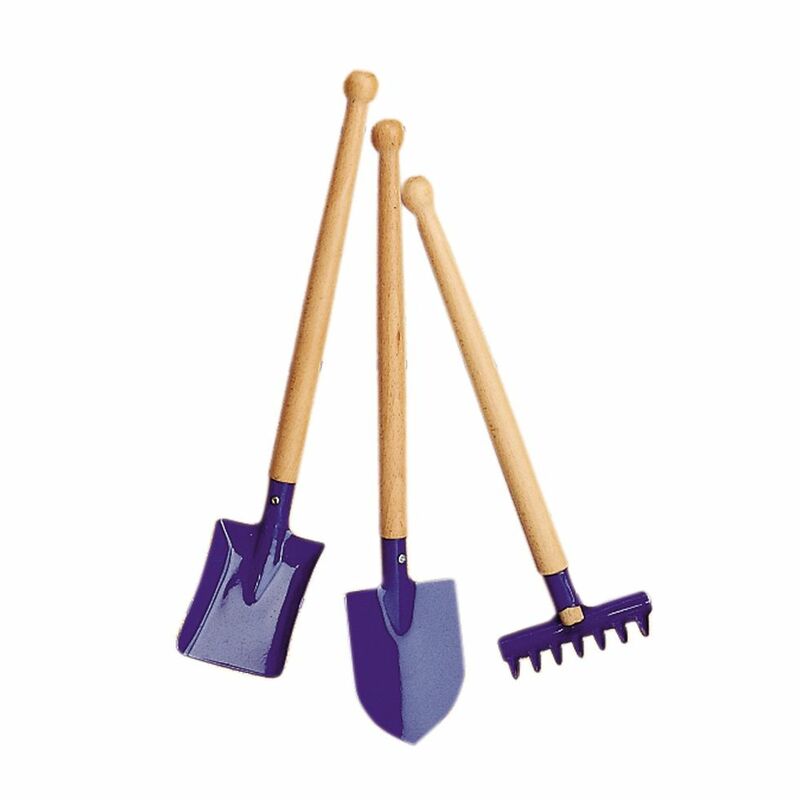 Even the smallest of gardeners need the right tools to get the job done! These wooden + metal gardening tools look (and work) just like the real thing, and are crafted from natural materials and without toxic paints or finishes. Your little one will love getting his hands dirty all summer long while also developing his motor skills. Sensory tables are a staple in any preschool classroom—and should be in your own home, too. They're perfect for stimulating your little one's senses and facilitating play, creativity, and exploration. 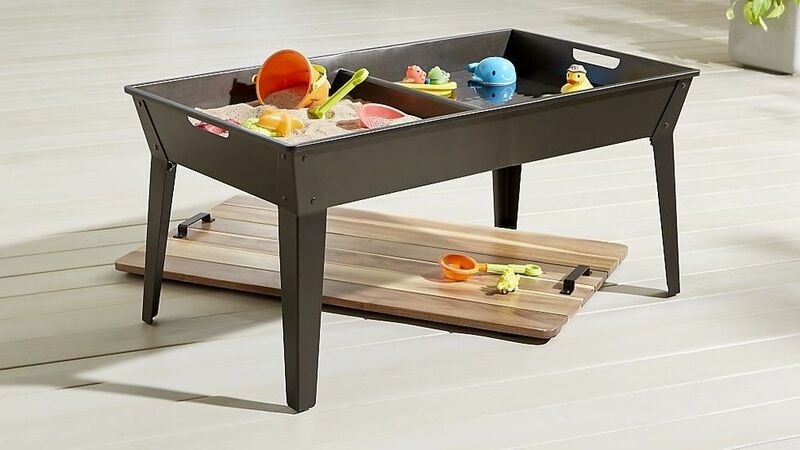 This beautiful, minimalist table is a sand + water table in one, with a section for each on either side. 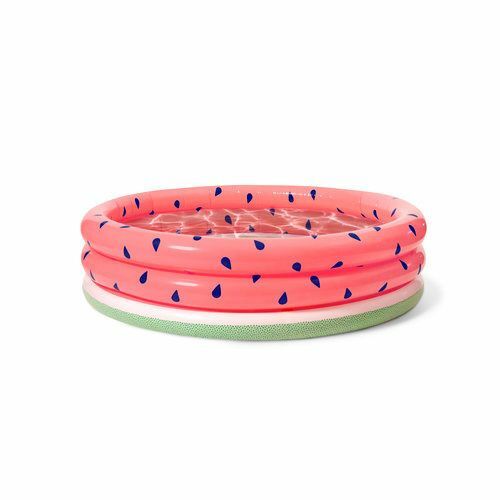 (It's also great for storing rice, beans, water beads, or any other sensory item.) It holds up to 50 lbs of play sand and is perfect for those long, lazy summer afternoons. Creating sidewalk drawings is a tried and true summer pastime. 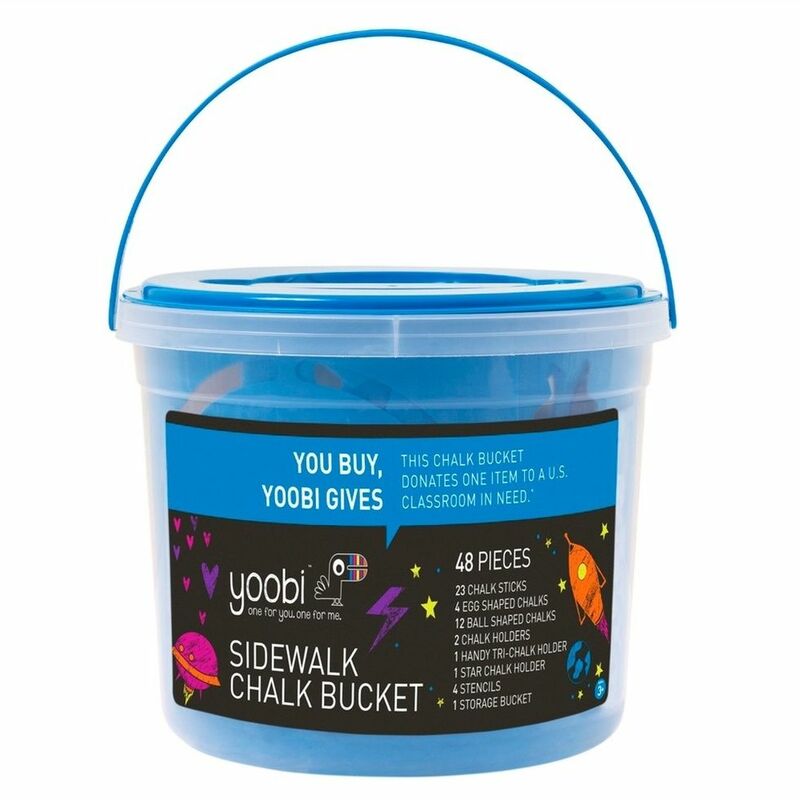 This giant bucket is filled with 23 non-toxic chalk sticks, four chalk eggs, 12 ball-shaped chalk pieces, chalk holders, and even stencils, and will provide hours of creative outdoor fun! 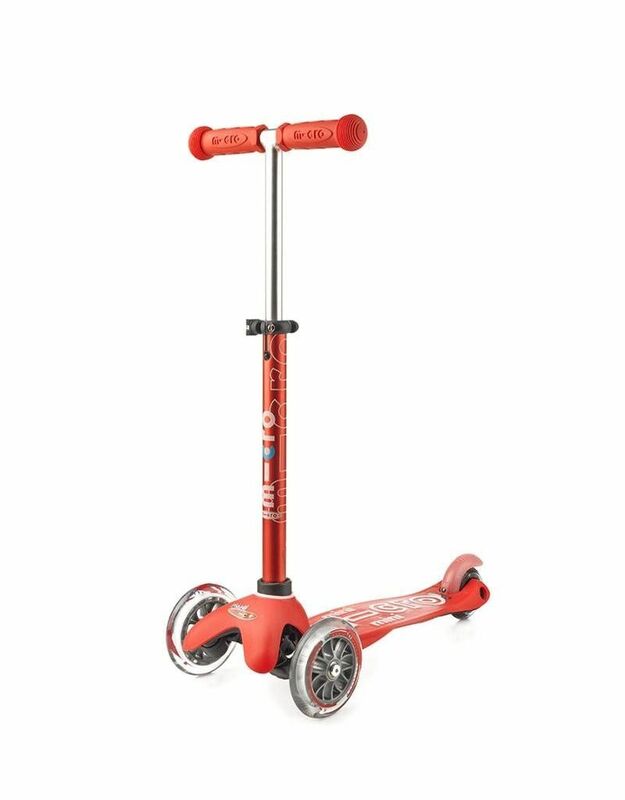 Whether you're zipping through city streets or riding up and down your suburban driveway, a good scooter is a must have for outdoor summer fun. We've tried a bunch, but always come back to this one for its stability, intuitive lean and steer scooting style (even the littlest kiddos somehow just 'get it'), adjustable t-bar, and sleek design. It's a great way for little ones to improve their balance + coordination while also having a blast! Simply put, water beads are just so much fun! 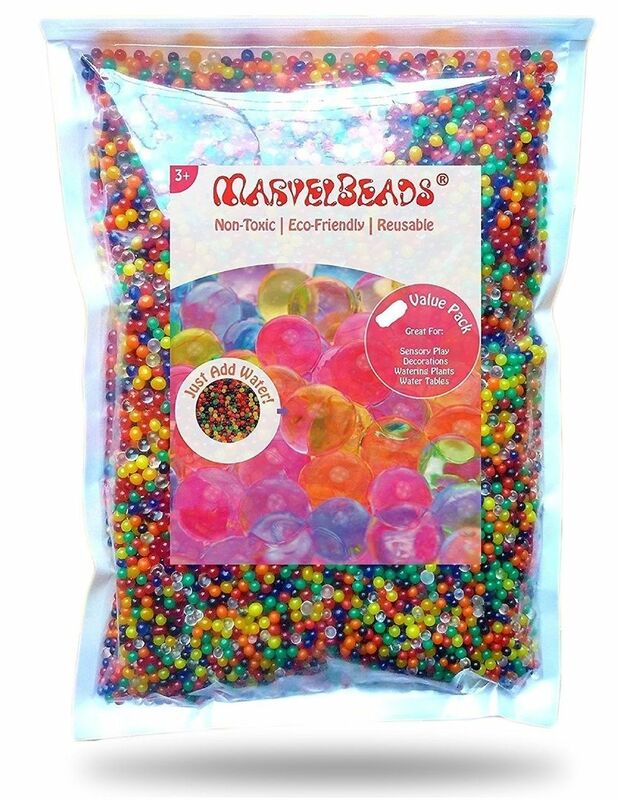 These smooth, squishy beads create an awesome tactile experience and are prefect for sensory play in a water table or any type of small container. You can even use them to practice color recognition, sorting, counting, + so much more. This handmade wooden rope swing will take you back to simpler times and long, warm summer days spent swinging outside. 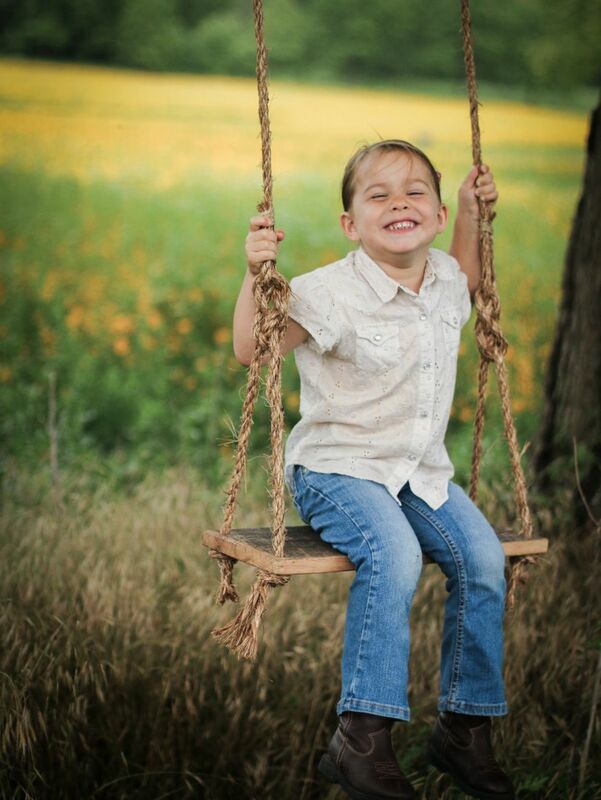 Crafted from reclaimed wood, the swing comes with 18 feet of rope that can easily be tied around a sturdy branch for hours of outdoor fun. 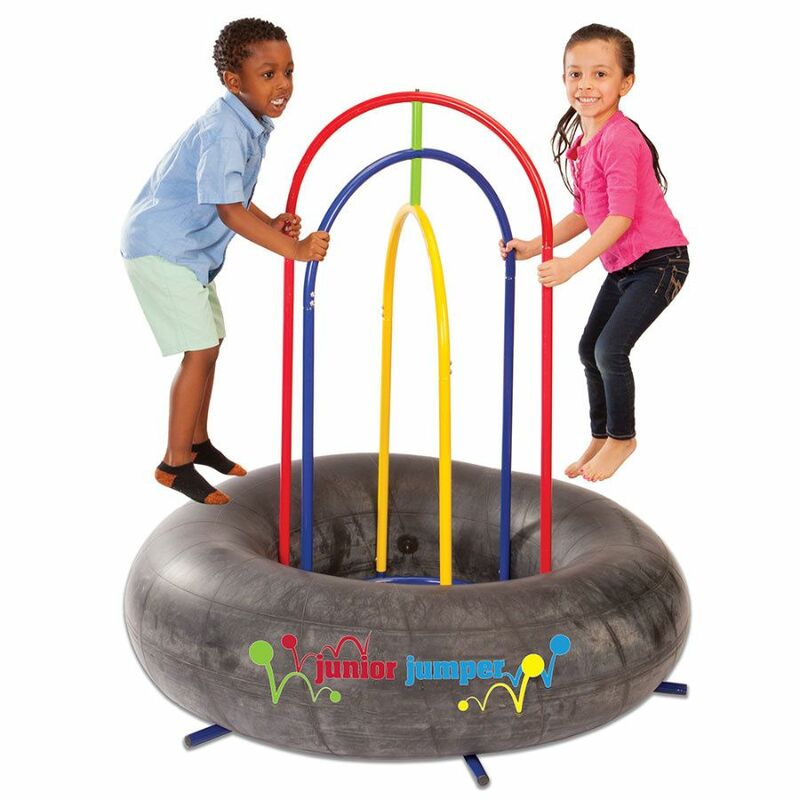 If you're looking for a jumping toy but don't want the risks of a trampoline, this jumper is the perfect solution. It's super bouncy, super safe, and really fun! This one is sized perfectly for smaller jumpers, and can handle multiple kiddos at once. If your kids are going to play outside this summer, they might as well pitch in with the yard work 🤷🏽♀️. 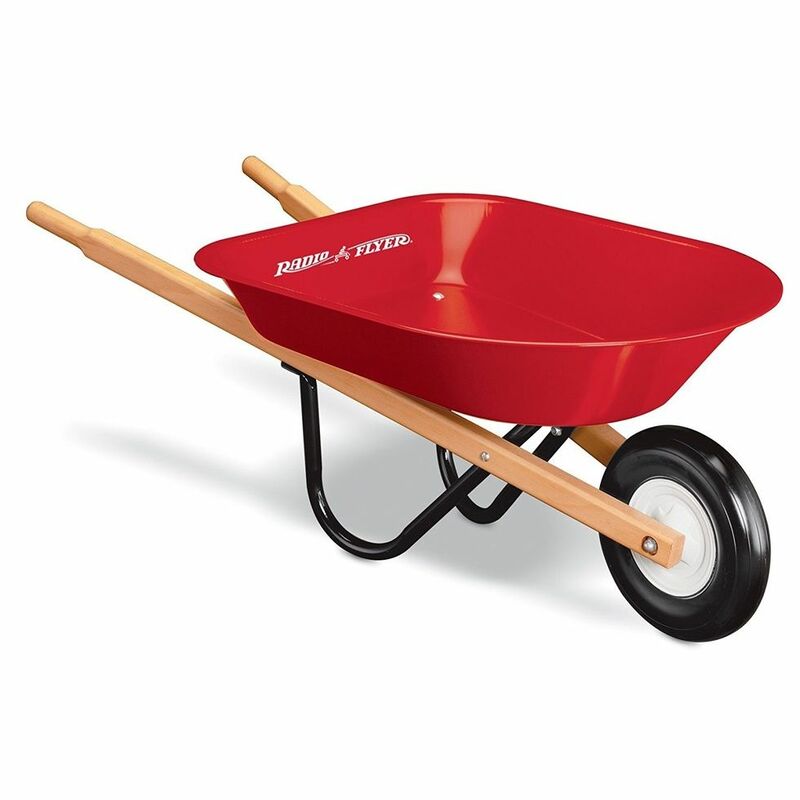 This classic wheelbarrow looks just like the real thing—just a lot smaller! Little ones will love filling it up, pushing it around, dumping it out, and then doing it alllll over again + again.